The SAIS Italian Society creates opportunities for dialogue and exchange of ideas among all the members of the SAIS community who share an interest in Italian culture, current affairs, history and traditions. For more information, visit the SAIS Italian Society's Facebook page . 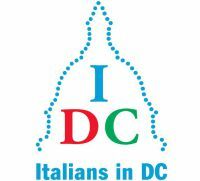 Italians in DC (IDC) is a non- profit organization based on voluntary activity and registered with the District of Columbia. 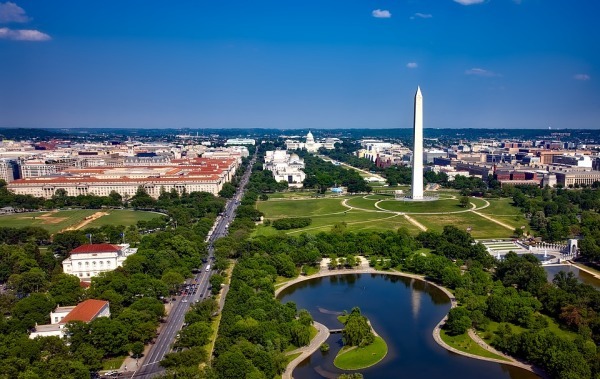 IDC is aimed at Italians living in the city of Washington and to those who are interested in learning about contemporary Italy. For more information, visit Italians in DC's website . The Georgetown University Italian Research Institute, housed in the College, was established in December 2013 to promote, identify, facilitate, and support the advancement of contemporary cutting-edge Italian research in medicine, the sciences, technology, environment, engineering, international affairs, finance, industry, the arts, design, literature, and film. The Institute serves as a bridge to encourage collaborative engagement between Italian and non-Italian scholars and leaders. To achieve its goal the Institute hosts distinguished thinkers and leaders in their fields to present their research, share their vision, and address challenges confronting research & leadership. For more information, visit the Italian Research Institute's website . The Italian Cultural Society (ICS) of Washington D.C. is your home in the Washington metropolitan area for monthly social meetings featuring Italy-centered cultural events, for courses to learn or improve your Italian culture and language skills, and where you can put your finger on the pulse of life in the Italian, Italian-American and Italophile communities. The mission of the society is to enhance the appreciation and knowledge of Italian language and culture in the Washington, DC area. It creates opportunities to explore the many facets of Italian culture, and to strengthen bonds between the Italian and American people. For more information, visit the Italian Cultural Society's website . The Brookings Institution is a nonprofit public policy organization based in Washington, DC. Its mission is to conduct in-depth research that leads to new ideas for solving problems facing a society at the local, national and global level. For more information, visit the Brookings Institution's website . The Carnegie Endowment for International Peace is a unique global network of policy research centers in Russia, China, Europe, the Middle East, India, and the United States. 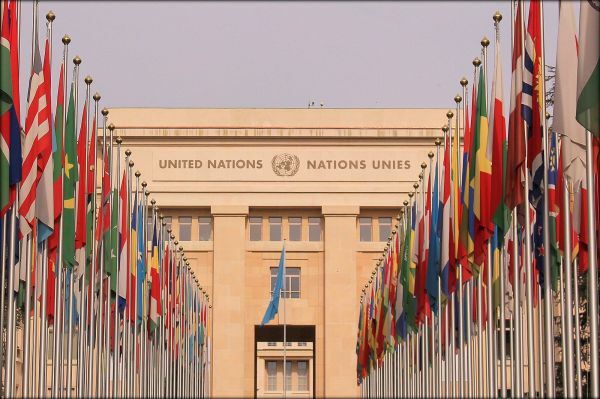 Its mission, dating back more than a century, is to advance the cause of peace through analysis and development of fresh policy ideas and direct engagement and collaboration with decisionmakers in government, business, and civil society. Working together, the centers bring the inestimable benefit of multiple national viewpoints to bilateral, regional, and global issues. For more information, visit Carnegie Endowment's website . The Atlantic Council promotes constructive leadership and engagement in international affairs based on the Atlantic Community's central role in meeting global challenges. 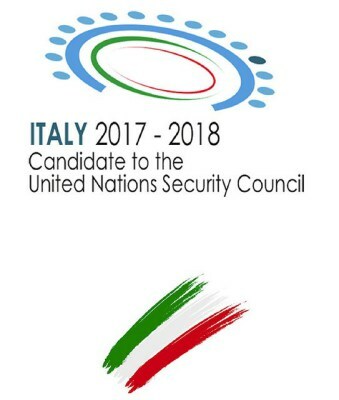 The Council provides an essential forum for navigating the dramatic economic and political changes defining the twenty-first century by informing and galvanizing its uniquely influential network of global leaders. Through the papers we write, the ideas we generate, and the communities we build, the Council shapes policy choices and strategies to create a more secure and prosperous world. For more information, visit the Atlantic Council's website . i-Italy is a group of journalists, academics and “public intellectuals” determined to create an authoritative point of encounter, information, and debate on the internet concerning Italy and Italian America. The project addresses three major segments of a large potential audience: Italophiles in North America, Americans of Italian descent, and Italians living in the U.S.
For more information, visit i-Italy's website . The creation of Tunisian American Young Professionals (TAYP) was inspired by the January 2011 events, led by the youth of Tunisia, to transition the country into a real democratic state. TAYP was born with the belief that economic prosperity is a key ingredient to ensure the successful transition to a new Tunisia. The association aims at increasing the effectiveness of economic and investment flows between the U.S. and Tunisia, and creating a networking platform for Tunisians who live (or lived) in the United States to help each other professionally. For more information, visit TAYP's website . Centro Primo Levi (CPL) is a New York based organization inspired by the humanistic legacy of writer and chemist Primo Levi, who survived Auschwitz and contributed significantly to the post-World War II debate on the role of memory in modern societies. CPL fosters and supports those interested in Primo Levi’s work, the Italian Jewish past as well as those interested in current perspectives and conversations about the Italian Jewish community today. It offers programs, publishing and networking activities and provides links to libraries and museums, academic and scholarly updates and a monthly newsletter. CPL offers a dynamic and informative English language portal offering information and resources on Italian Jewish culture and history to audiences around the world. For more information, visit Centro Primo Levi's website .